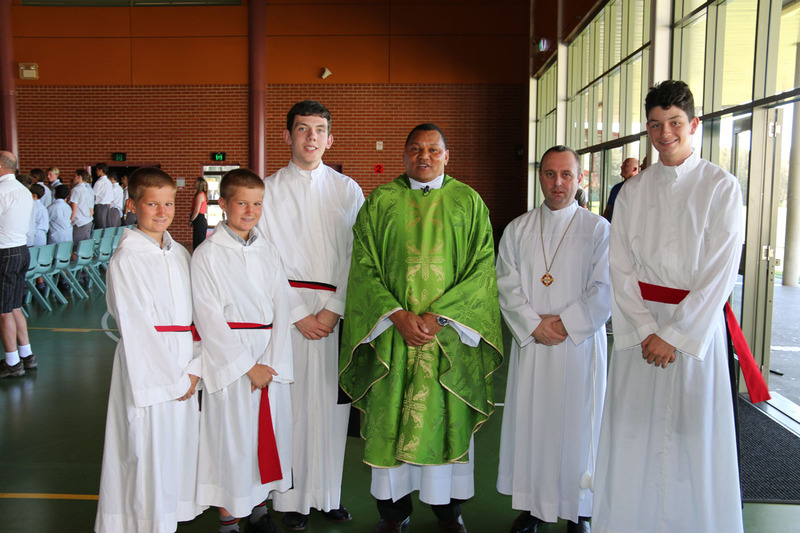 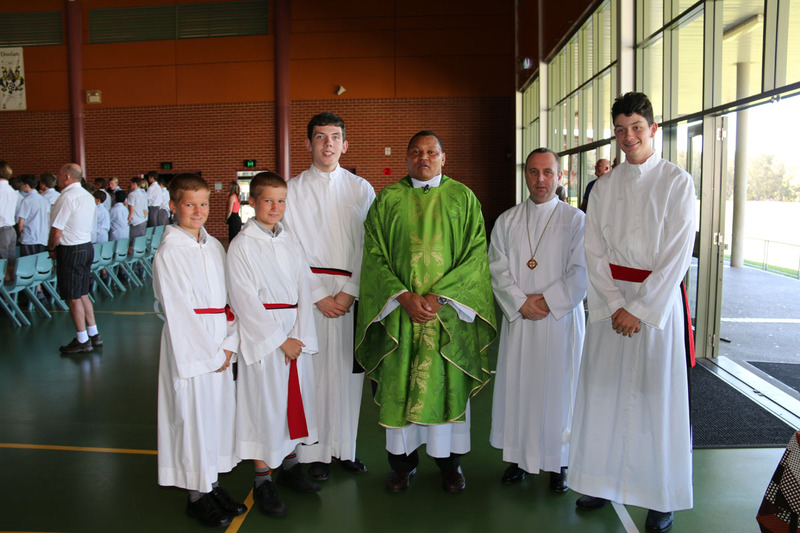 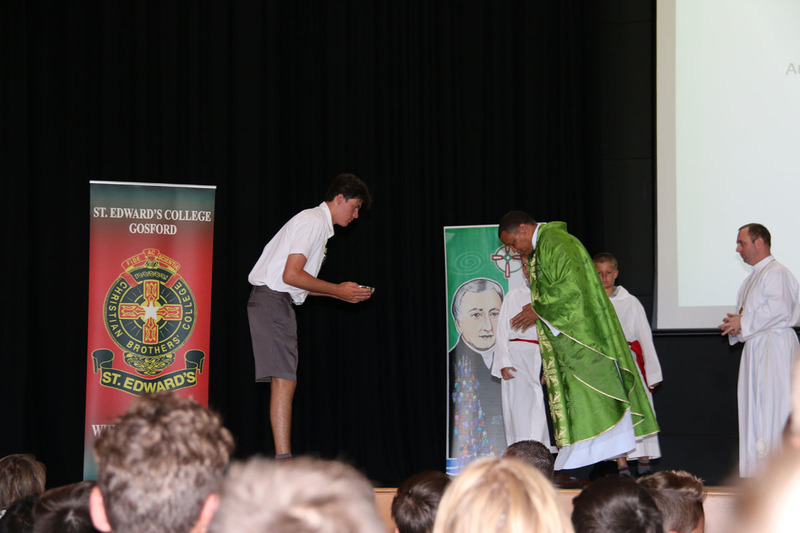 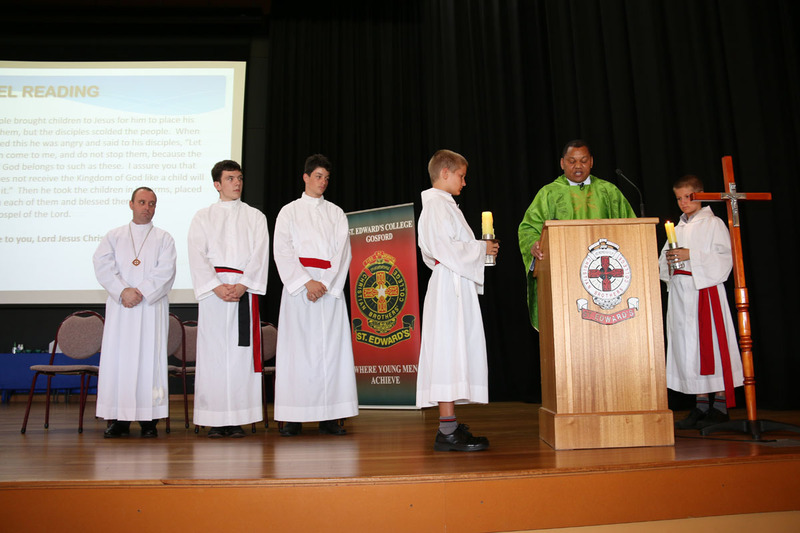 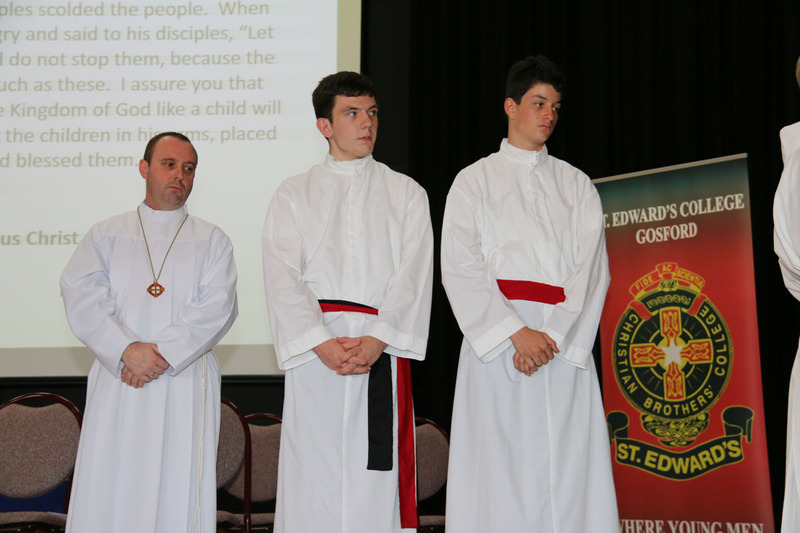 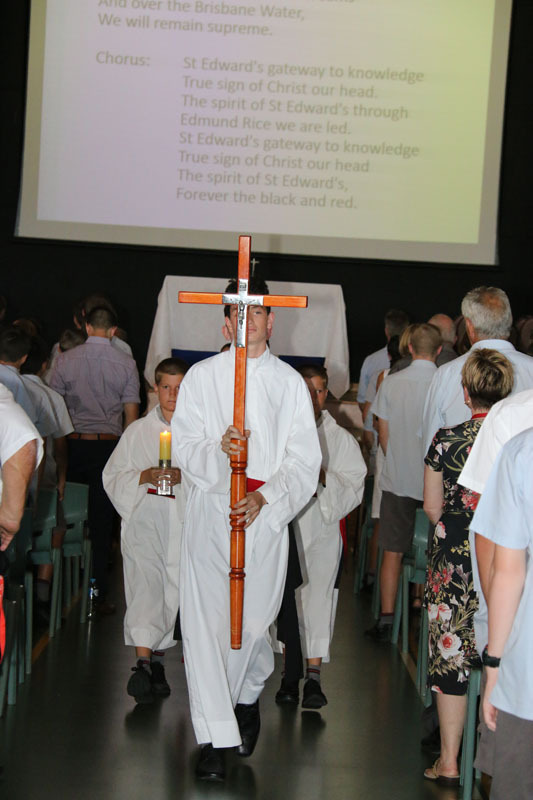 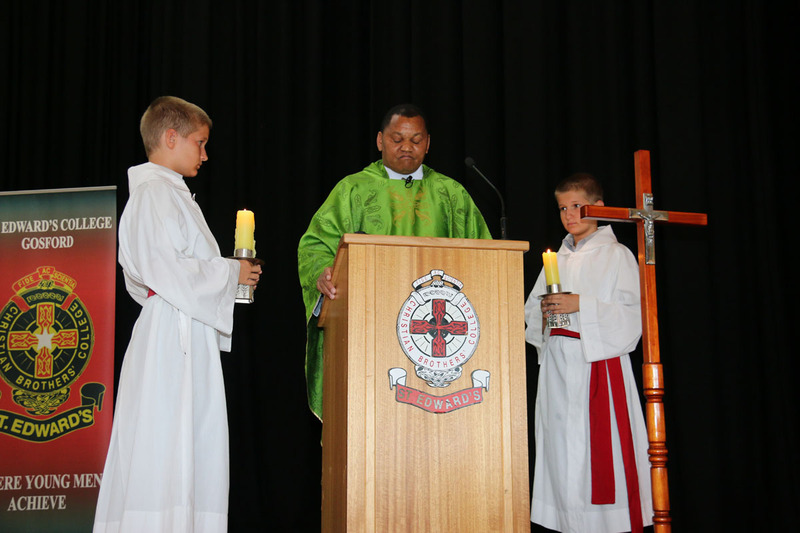 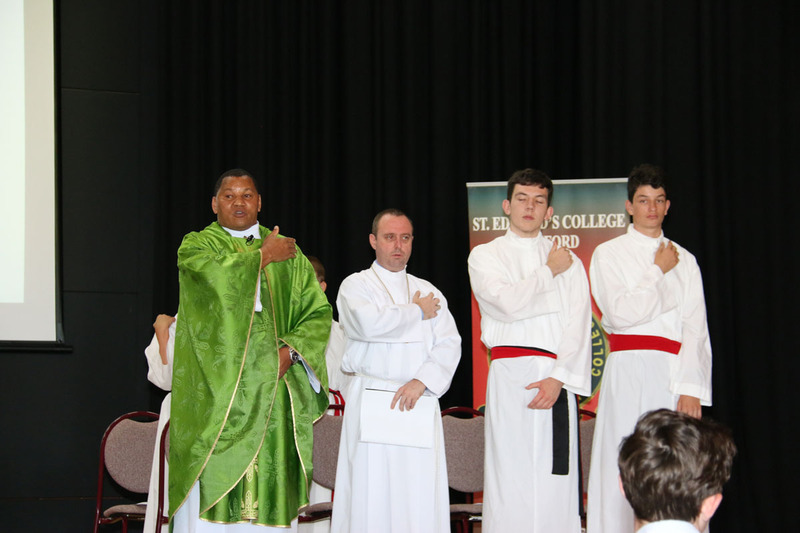 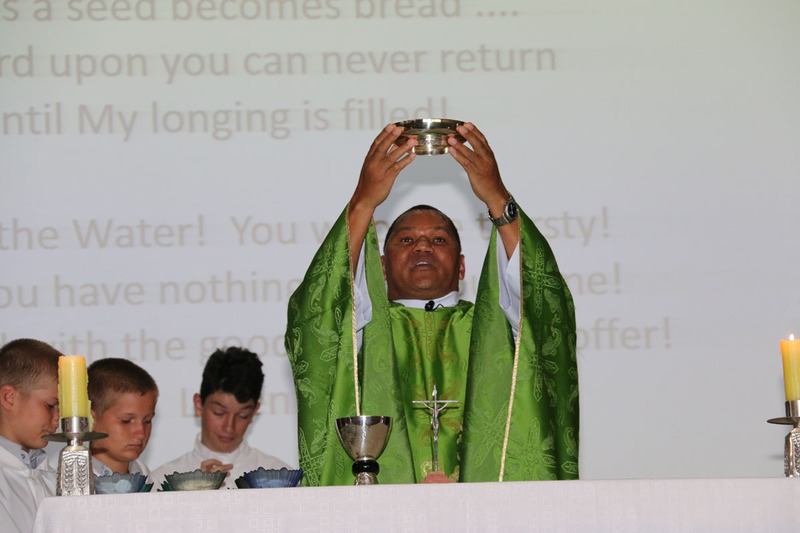 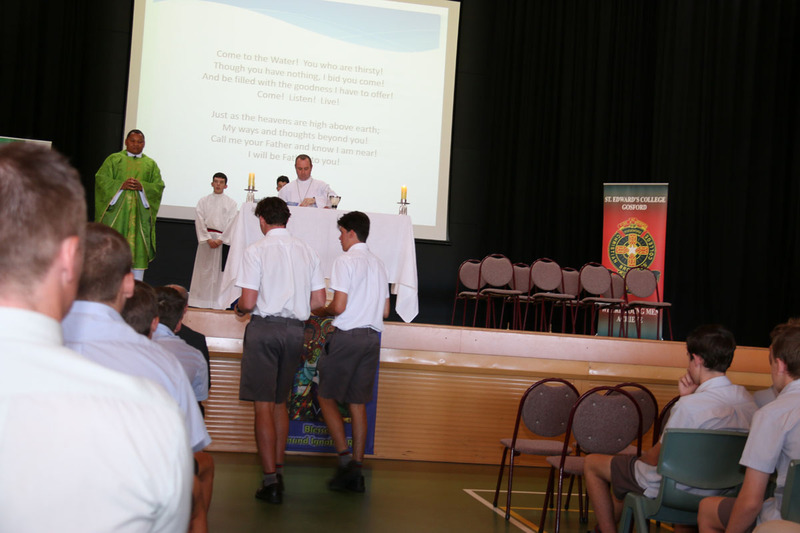 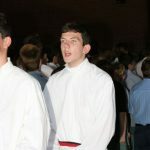 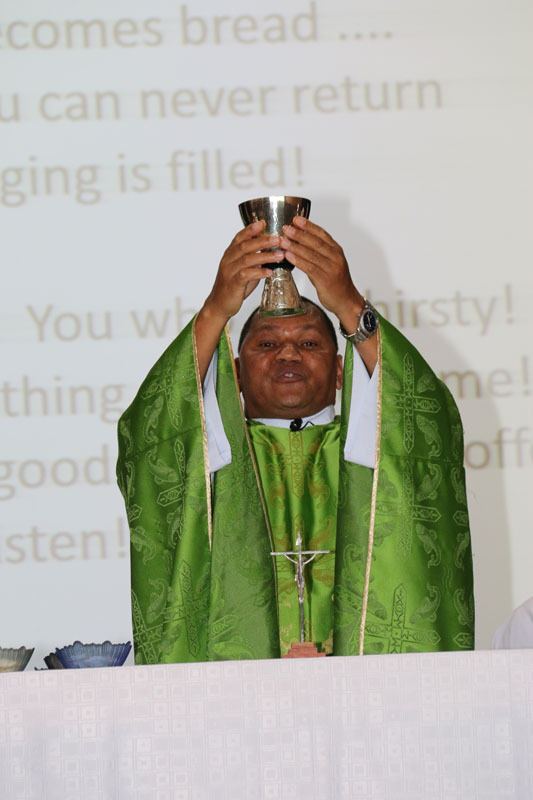 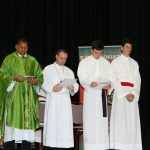 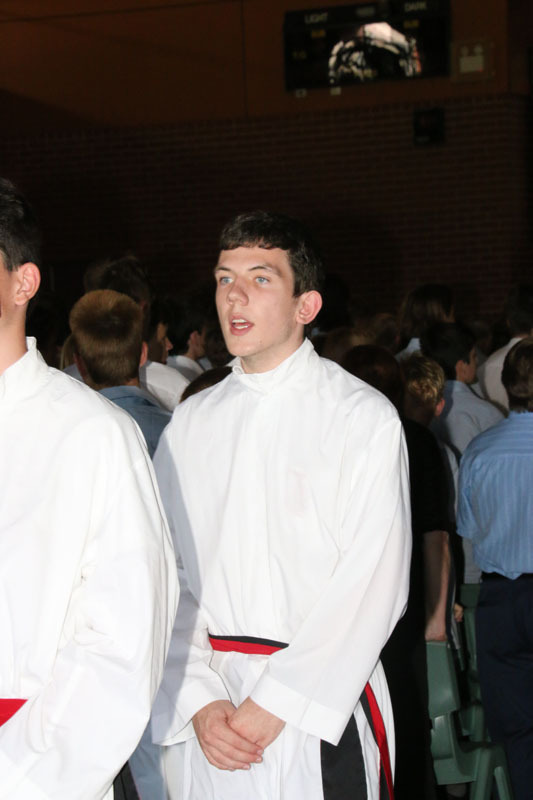 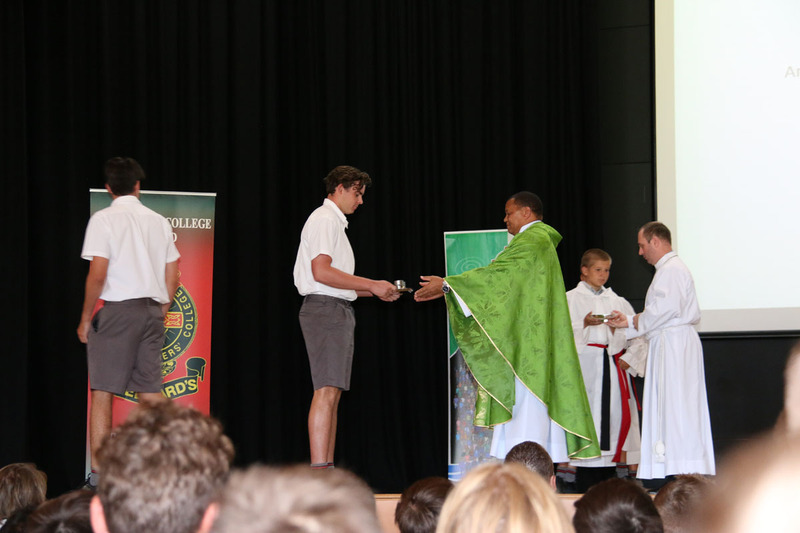 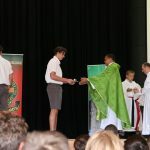 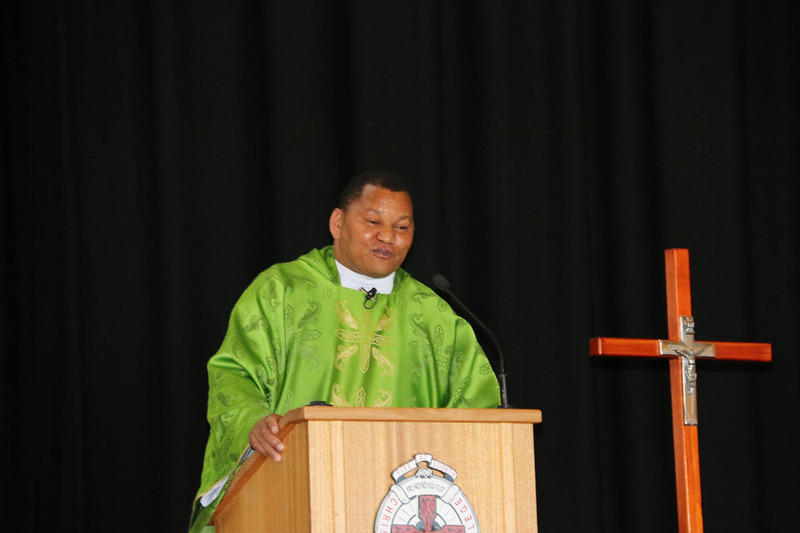 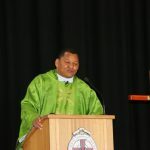 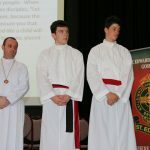 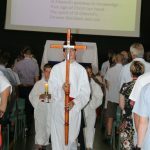 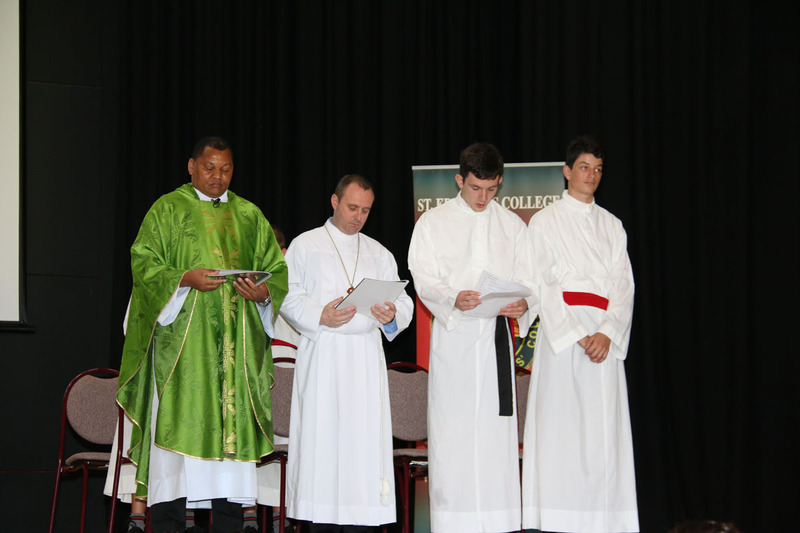 The College Commencement Mass was once again a special day for St Edward’s. 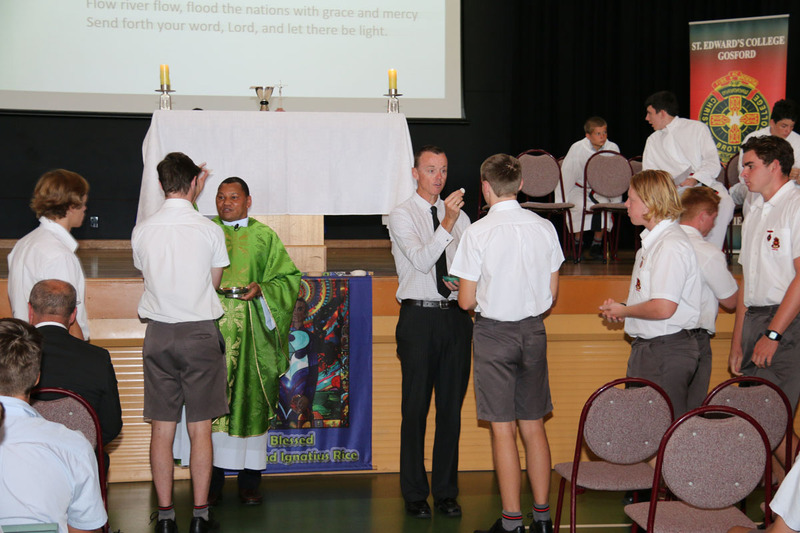 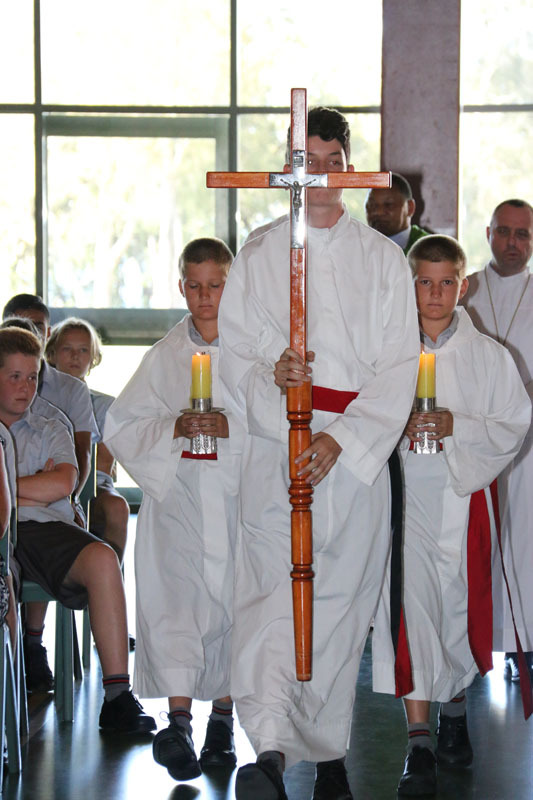 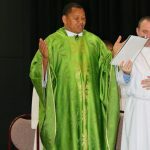 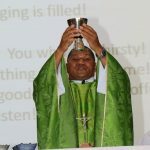 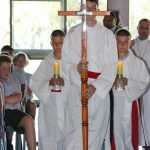 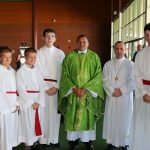 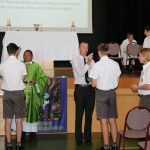 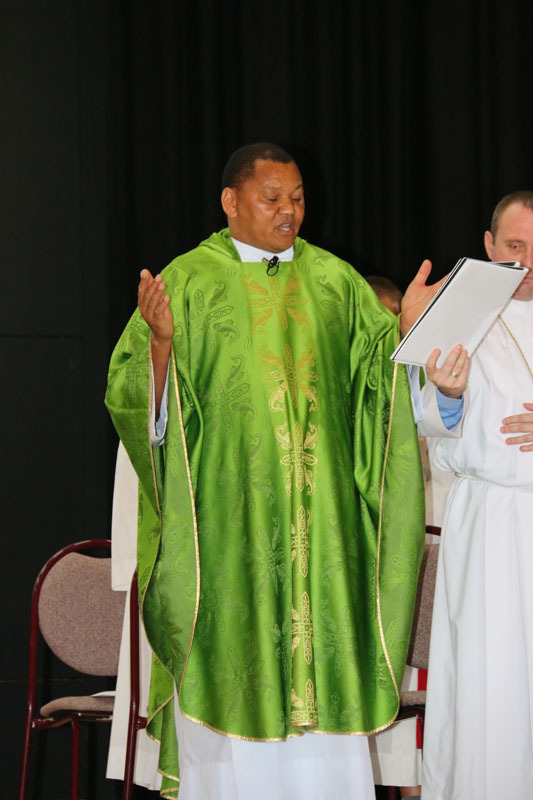 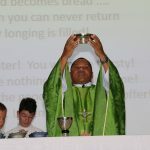 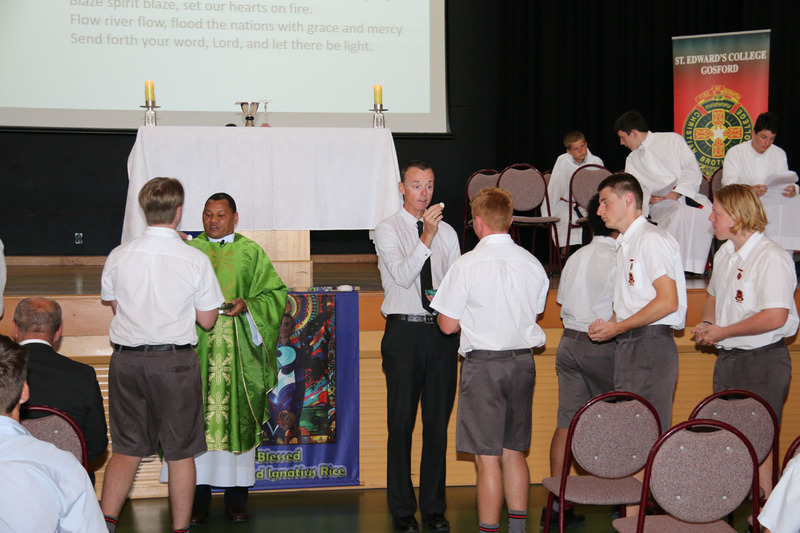 The students were reverent, respectful and prayerful throughout the ceremony presided over by Father Raphael the Parish Priest of Wyoming. 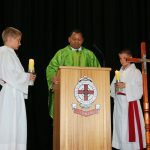 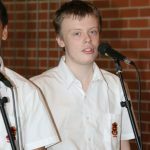 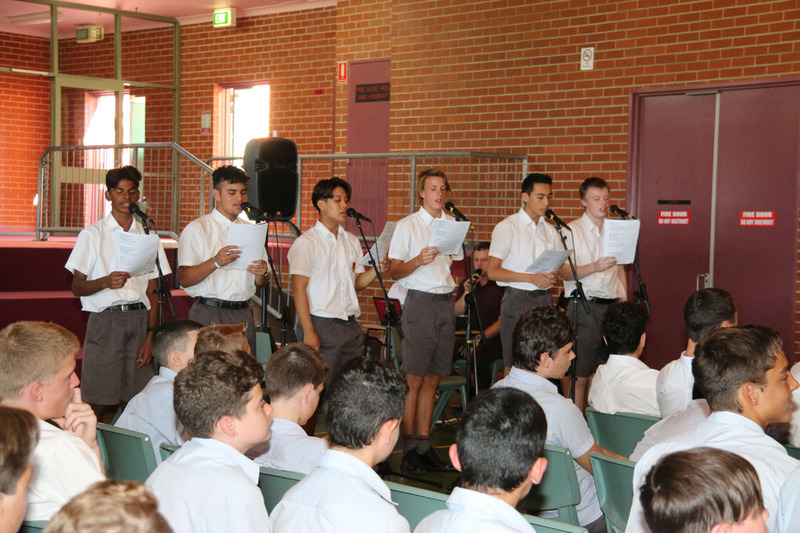 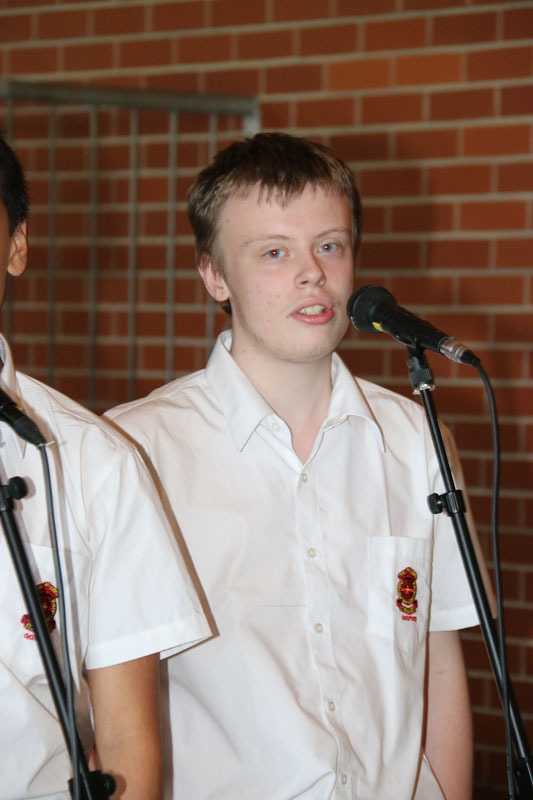 Congratulations must go to all our brilliant musicians who performed at Mass. 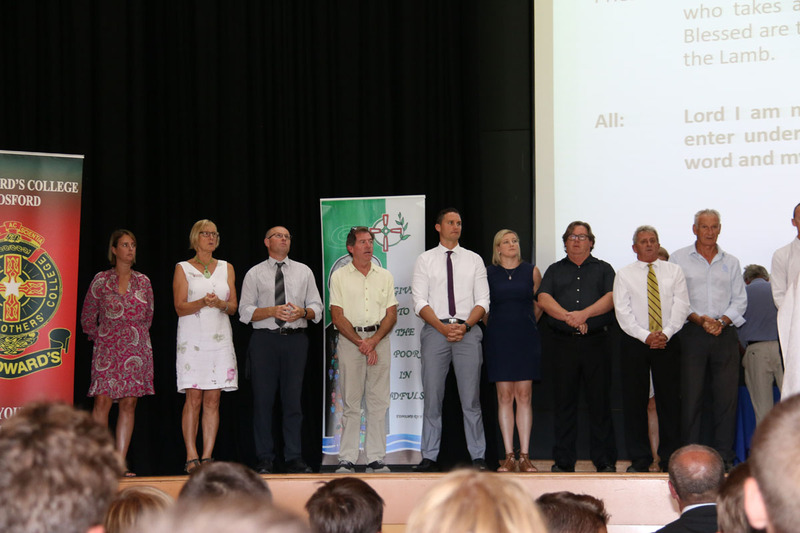 Our musicians were thoroughly prepared by Mr Toole, Mrs Emmett and Mr Droz. 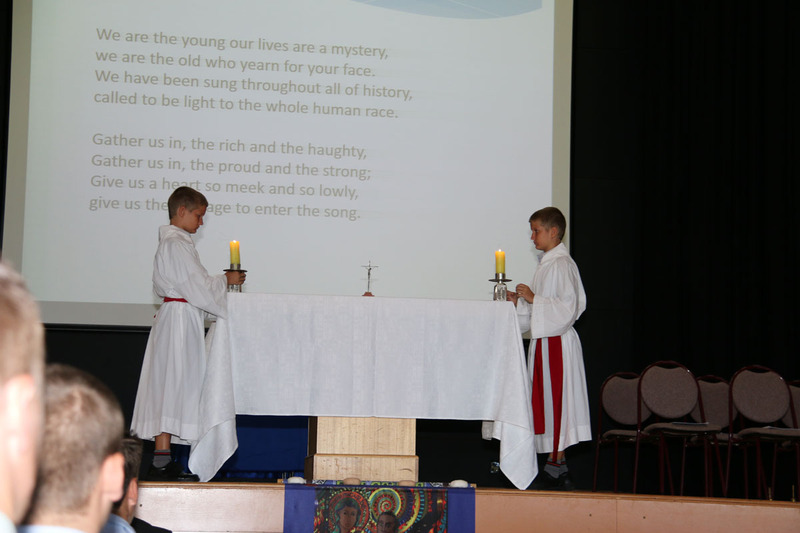 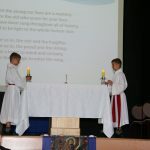 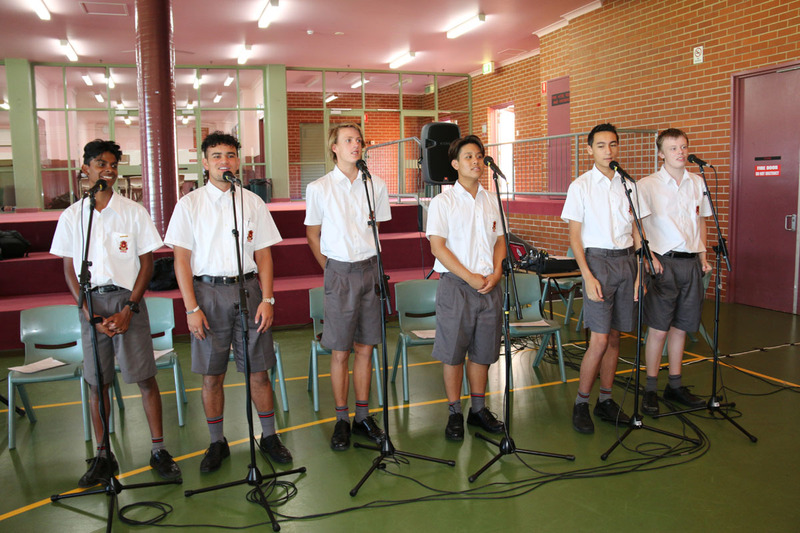 Their performances added so much to the prayerful atmosphere of the mass. 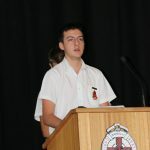 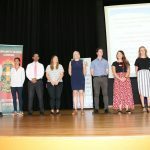 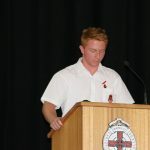 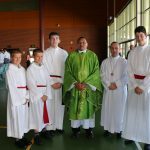 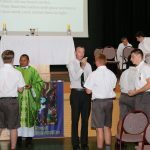 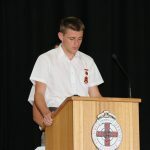 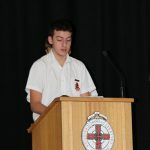 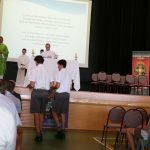 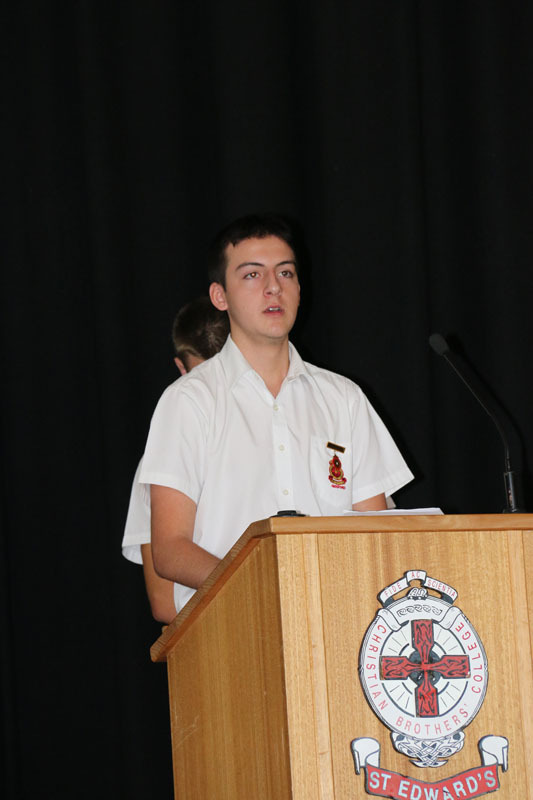 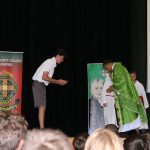 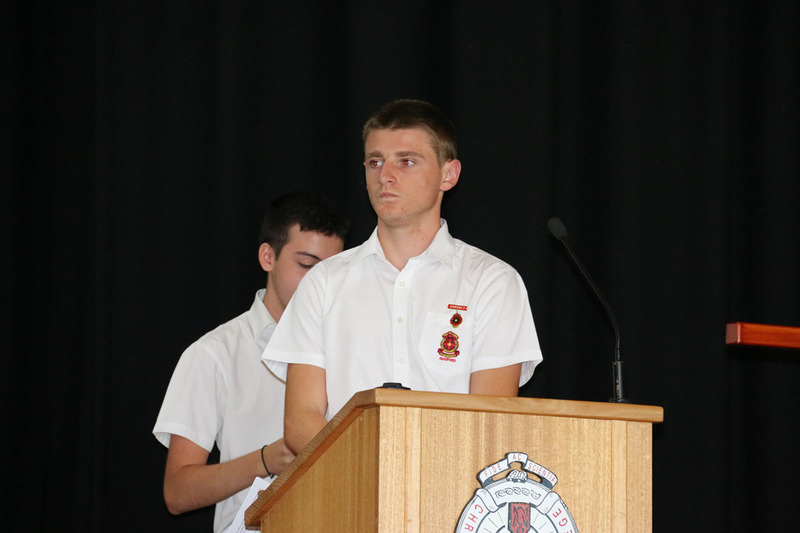 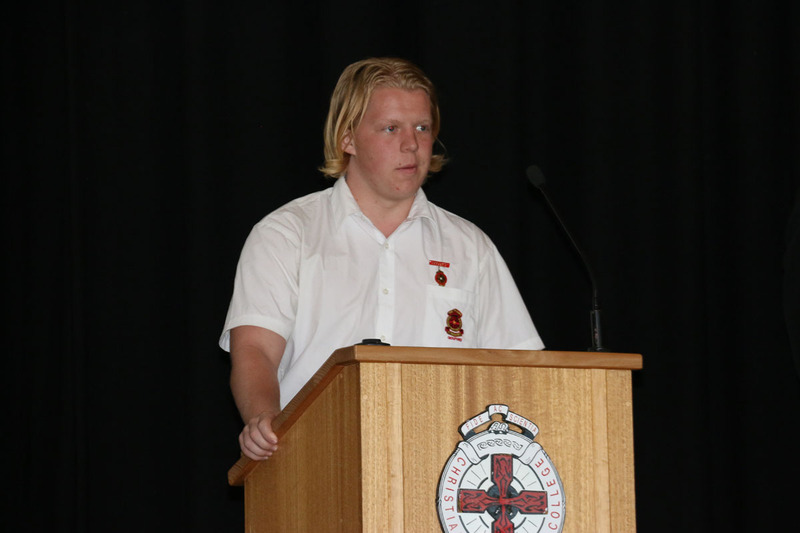 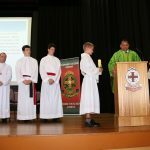 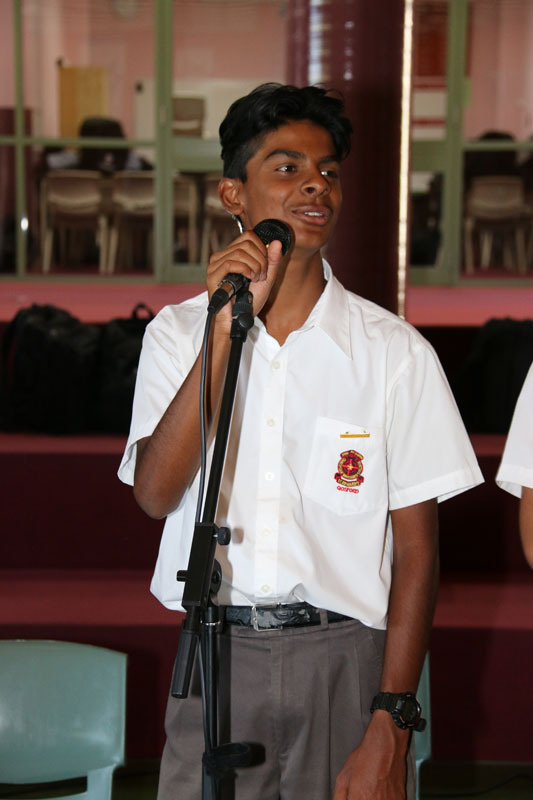 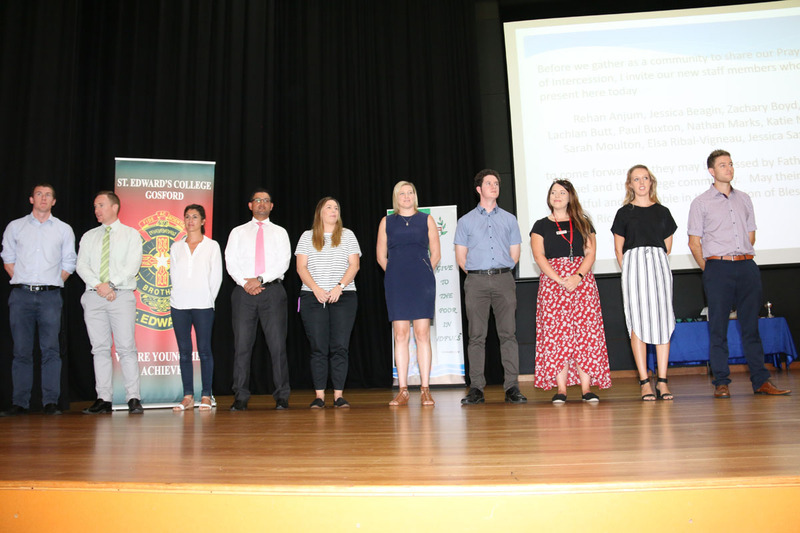 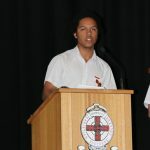 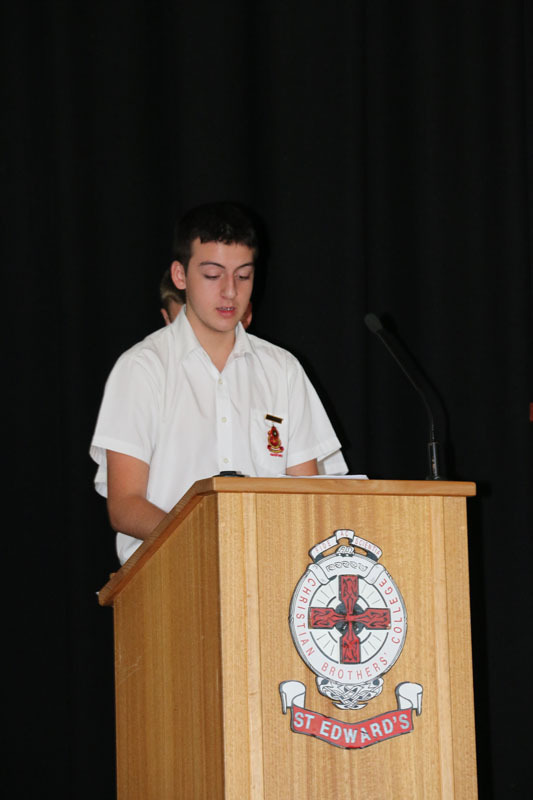 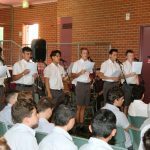 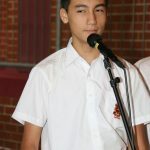 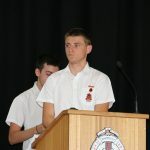 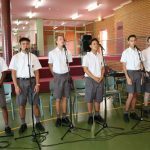 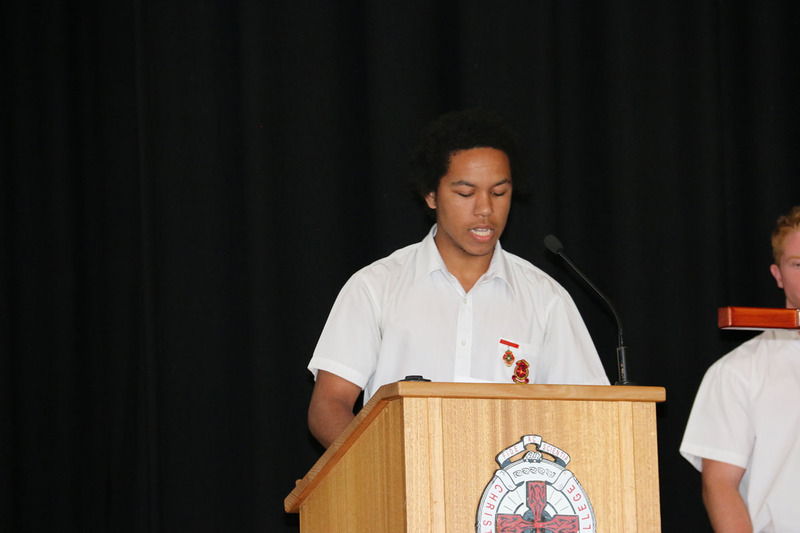 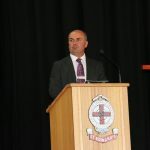 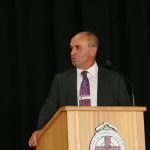 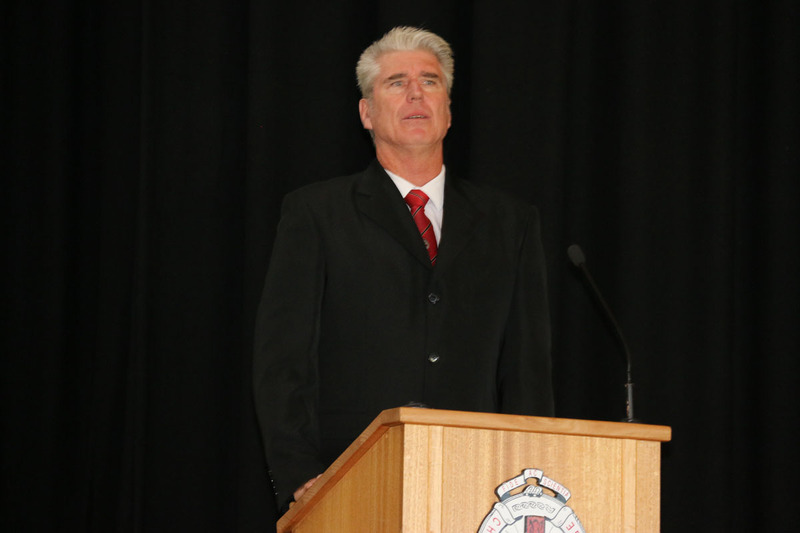 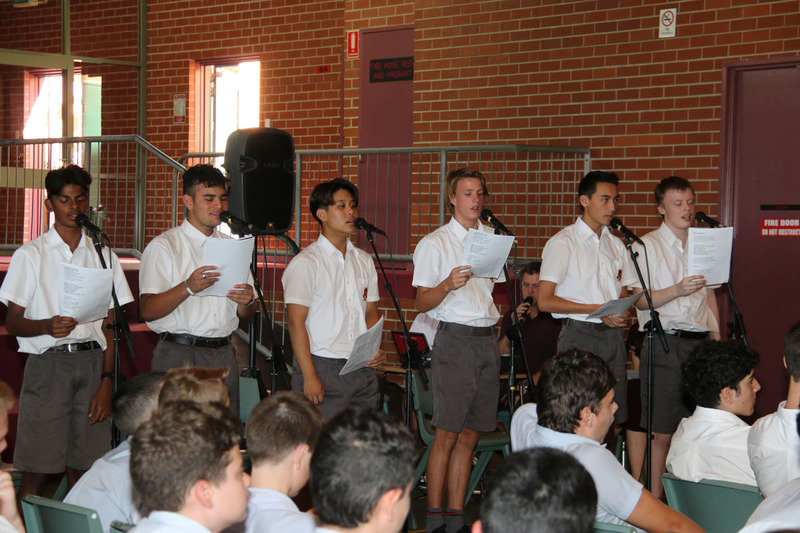 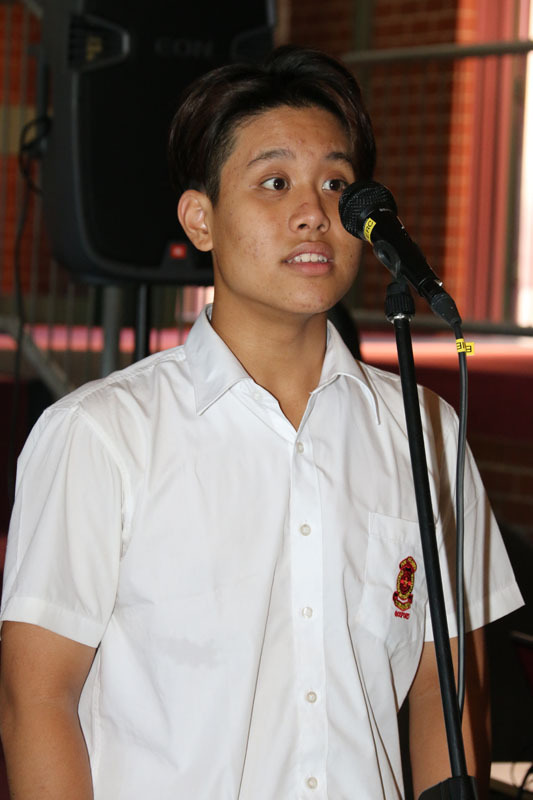 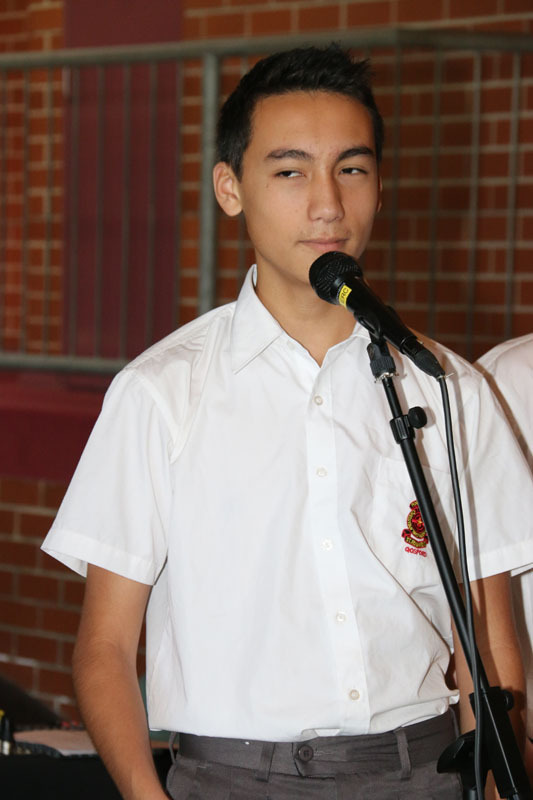 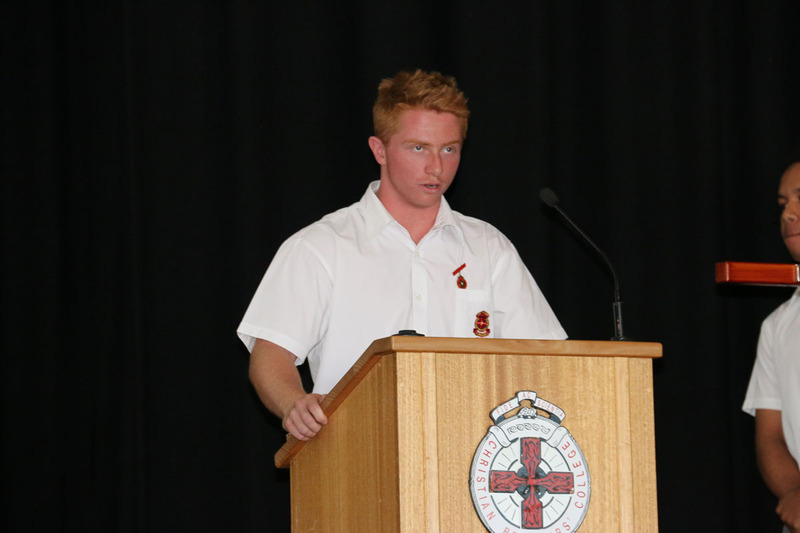 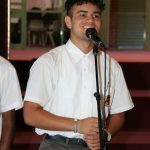 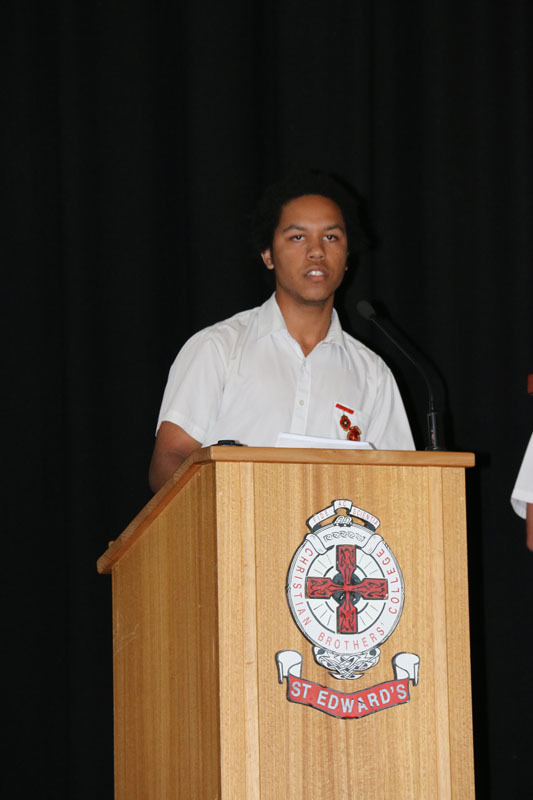 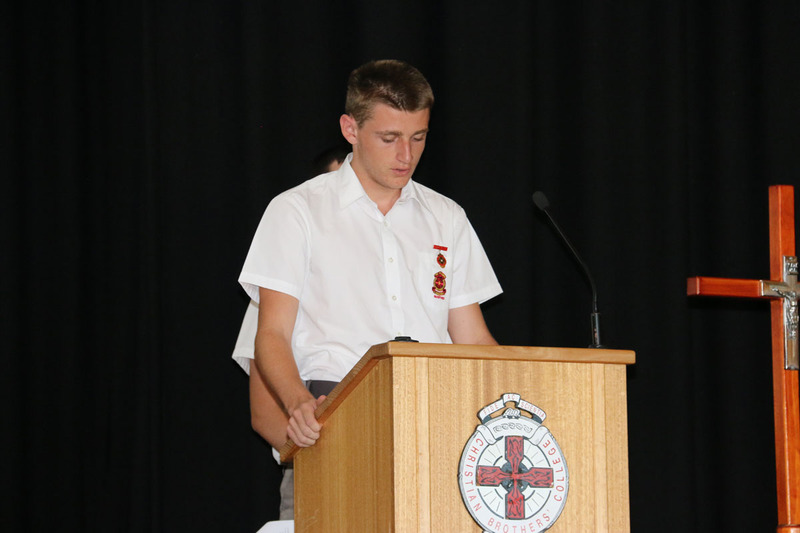 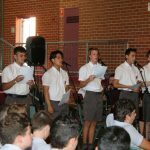 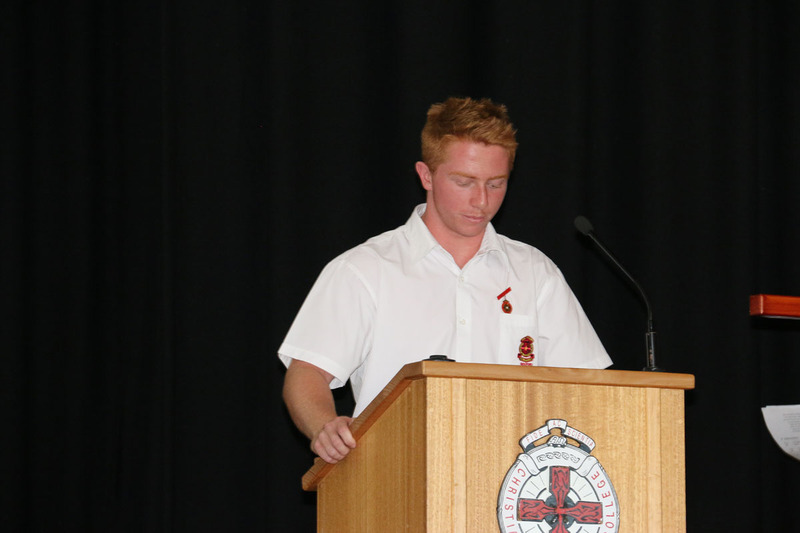 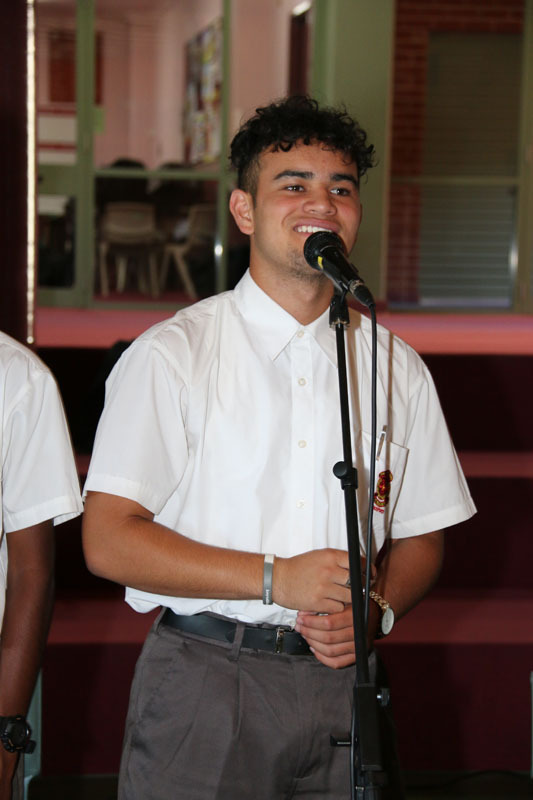 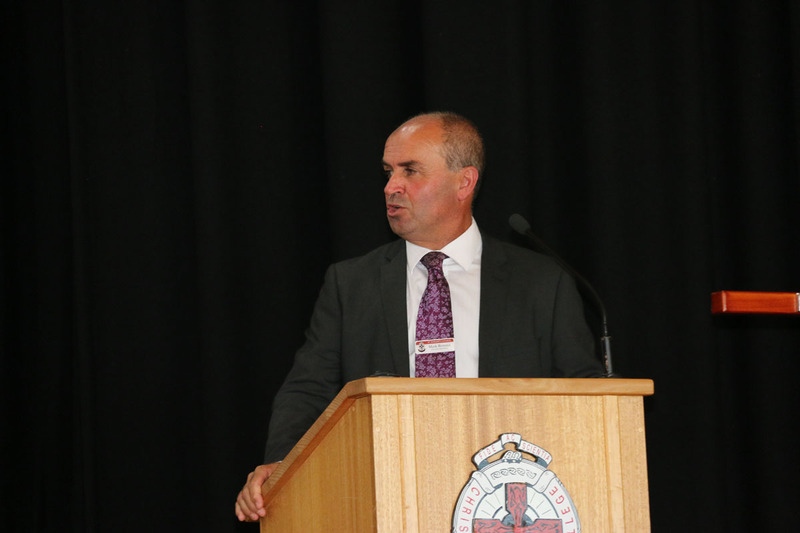 Father Raphael spoke eloquently on this year’s theme “Be the best you can be.” Our College Principal, Mr Bonnici also spoke about this topic. 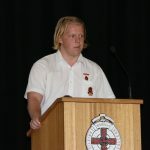 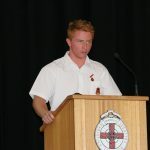 All who heard these speakers would understand that the men of St Edward’s College are expected to put their best effort into all they do. 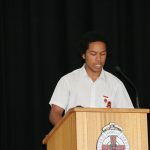 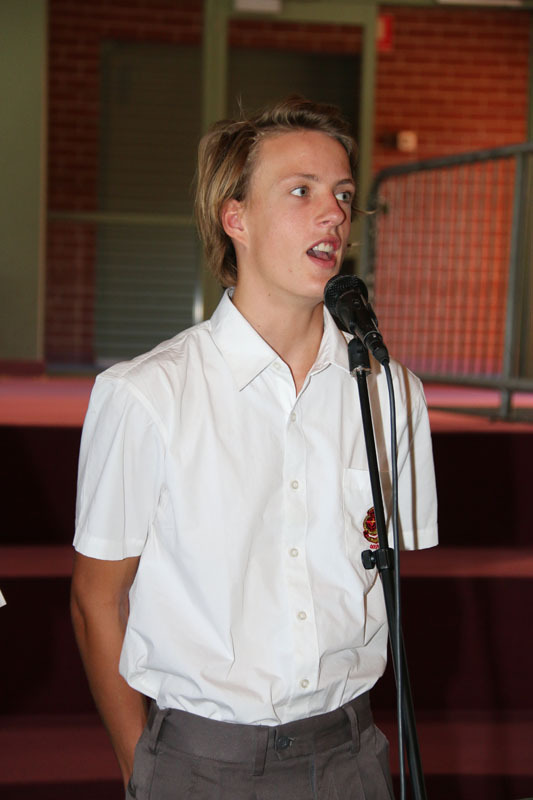 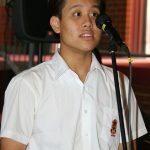 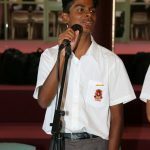 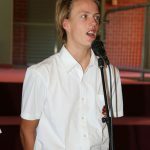 The students were also encouraged to use their gifts and talents to involve themselves in as many activities as possible. 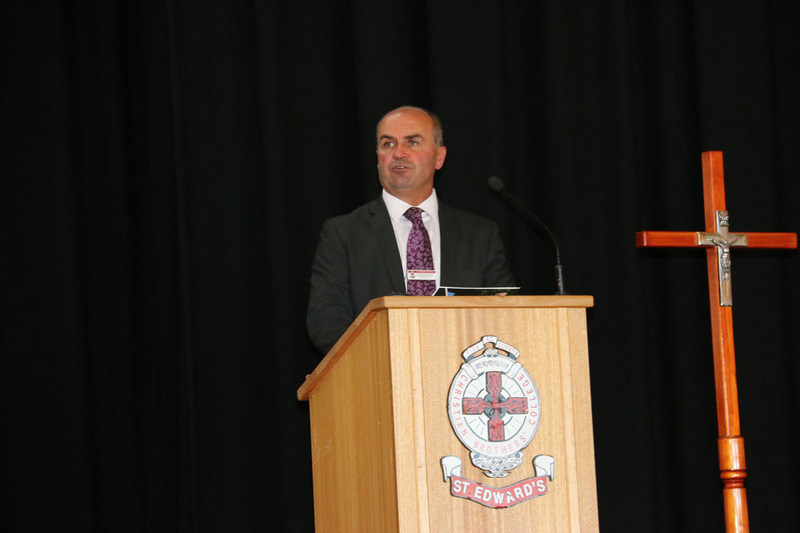 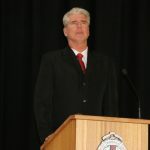 Thanks to all the parents and friends of the College who were able to attend on the day.